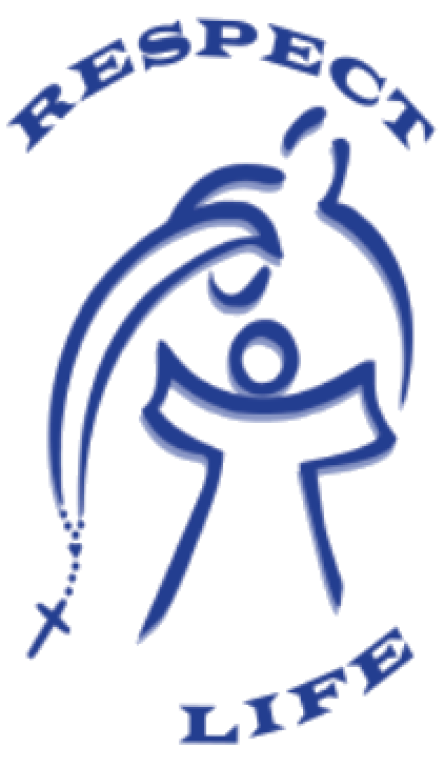 Mission Statement: Respect Life is a ministry that attempts to bring awareness within the parish to the clash between the culture of life and the culture of death. Current Activities: A summary of the activities that Respect Life conducts on a yearly basis includes: The Rosary Crusade for Life; Pro-life flyers in bulletins; Life Chain in Beaufort; White Cross Display; An annual Rally for Life near the Thrift Shop; Stand Up for Life Rally in Columbia; March for Life in Washington DC; An annual Spiritual Adoption Program; and Prayer Vigils at Savannah Abortion Clinics. As Lent begins, we citizens, have a serious reason to pray and repent! Two weeks ago, the United States Senate derailed The Born-Alive Abortion Survivors Protection Act, which would have entitled a living, breathing infant who survived an abortion to receive the same medical care as any other newborn. Thankfully, our two senators voted to pass the bill and provide care to the child, but 44 others - - including all the presidential candidates - - did not. With the defeat of this bill, our country has moved from legalized abortion to infanticide. 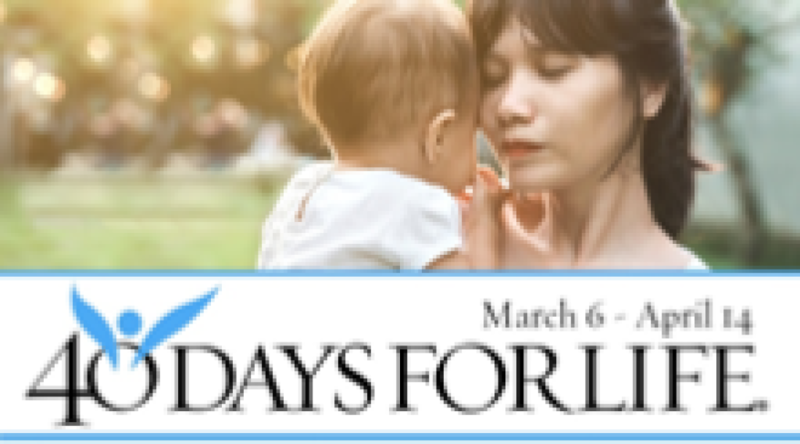 Please include respect for life in your Lenten prayers! For more pictures of the Rally for Life, please click on the photo above. As Women's History Month comes to a close, consider this contrast. According to Saint John Paul II, "society certainly owes much to the genius of women" (1995, Letter to Women). Yet, Planned Parenthood and other abortion providers profit from the killing of more than 27 million baby girls every year, who will never get a chance to share their feminine genius with the world. Who pro-woman? The St. Gianna Respect Life Ministry of St. Gregory the Great has a year-round prayerful presence at the Savannah abortion facility. Vigil Location: Outside Savannah Medical Clinic at 120 E. 34th Street (near the corner of Abercorn). Vigil Hours: Anytime during the hours of 7 a.m. to 7 p.m. daily. Prayers Needed: Twins were recently saved from abortion at this location, but your prayers are critical for this ministry of love and hope. Learn more and get involved by visiting our campaign. Please click this link for more information. Current Volunteer Opportunities: Participants needed for all the above listed activities. For more detail on these activities see Respect Life Activity Detail. Throughout the year, announcements in the Evangelization section of the parish bulletin encourage prayer, meditation and action. 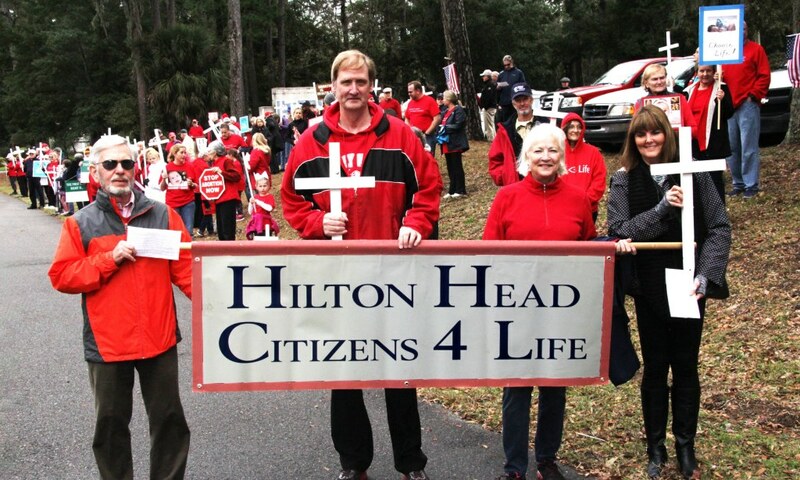 Click here for: WHAT’S YOUR PART IN THE PRO-LIFE MOVEMENT? Please pray too for Ireland, where unborn children are no longer safe; last May a referendum passed that allowed legalized abortion. St. Patrick, on this your feast day, intercede for unborn babies and their parents in Ireland and around the world! Please go to the Pregnancy Center Website to learn more about our local pregnancy center and the many free services it offers, then spread the word. To contact Respect Life, enter the information below.